HÀ NỘI — Get your rifles ready for the National Junior Air Shooting Championships which started in the central province of Thanh Hóa on Friday. The event attracted more than 100 youngsters from 12 teams across the country, competing for boys’ and girls’ singles and team medals in the U16 and U18 age groups. 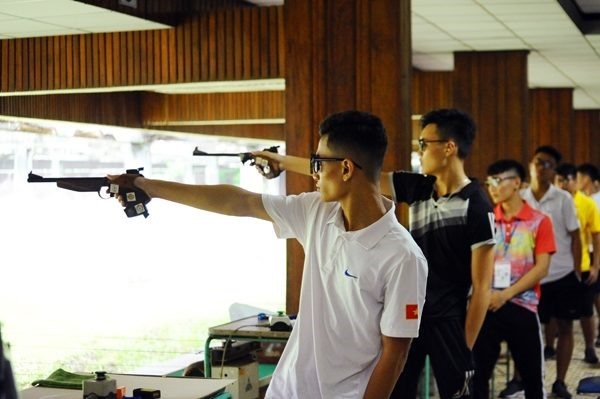 The annual tournament provides the ideal platform for young shooters to hone their skills and gain valuable experience, while offering a chance for them to progress and represent Việt Nam at future regional and world shooting events.